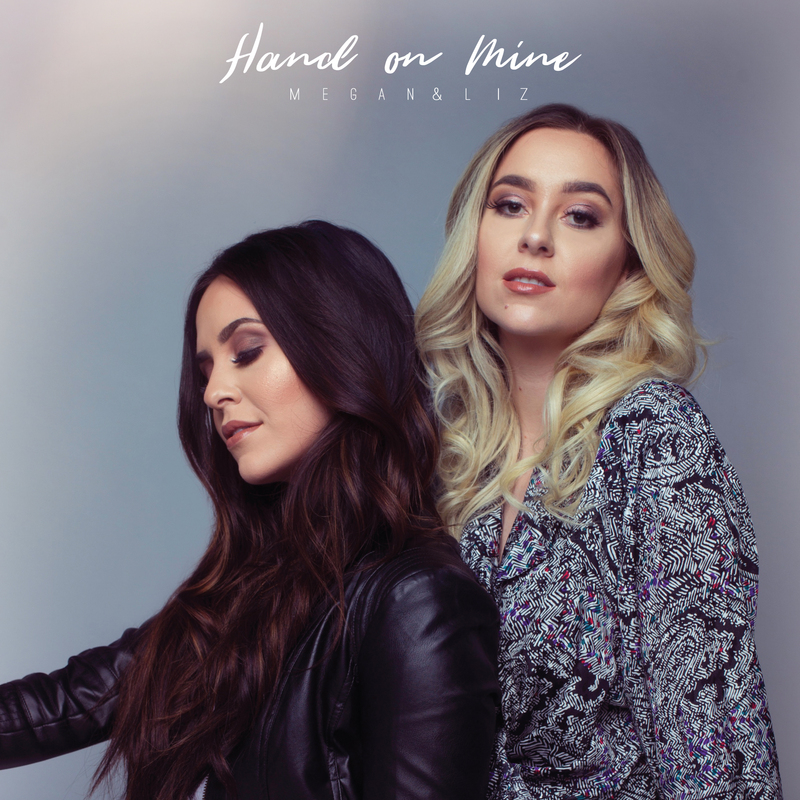 Hand On Mine Giveaway Winners! 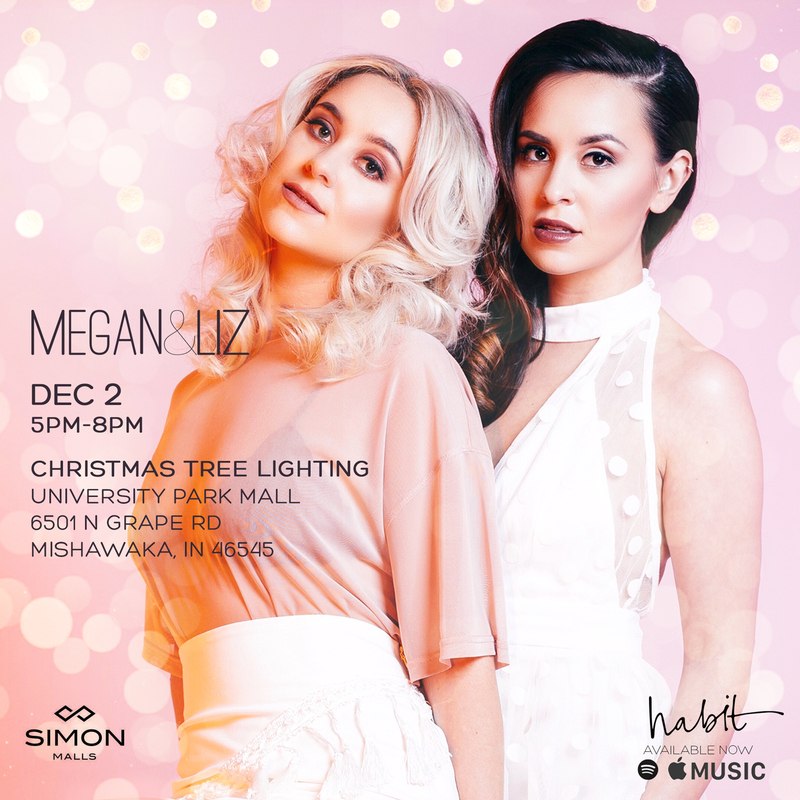 Megan & Liz at University Park Mall 12/2! 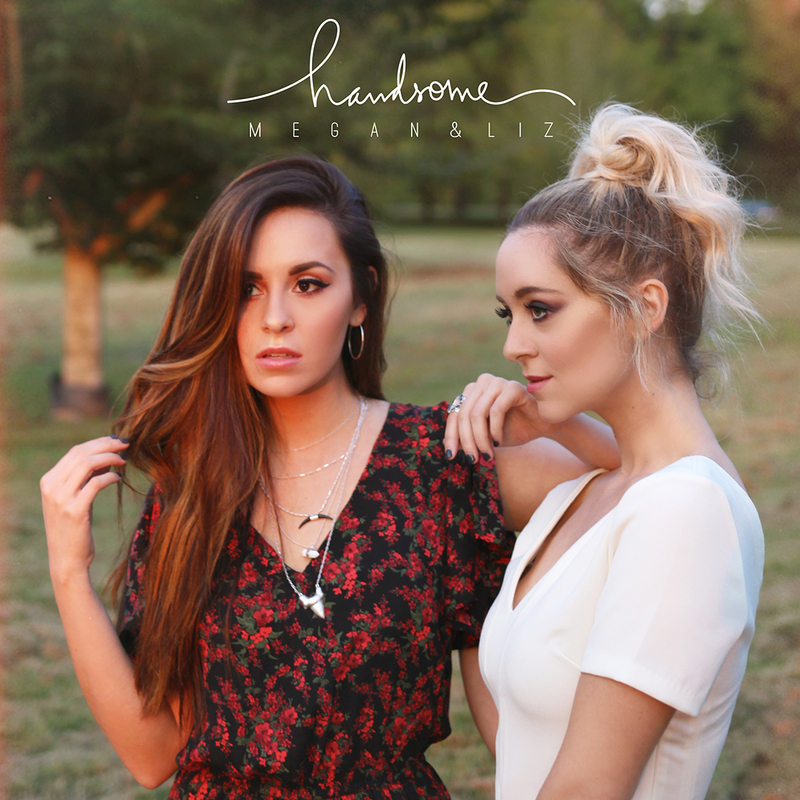 #Habit by Megan & Liz on Spotify! 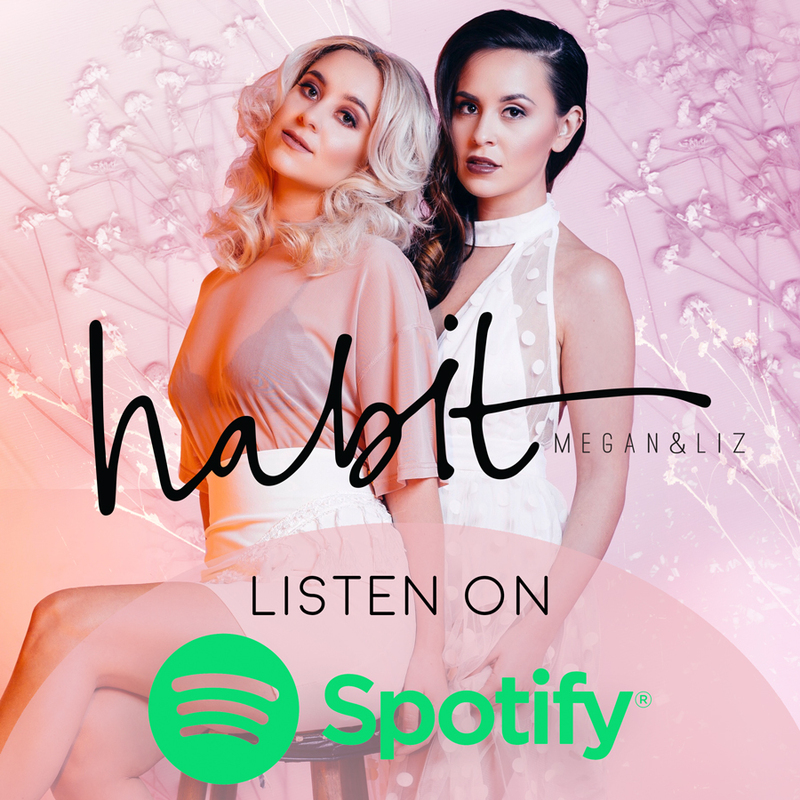 Listen to our brand new song ‘Habit’ on Spotify! 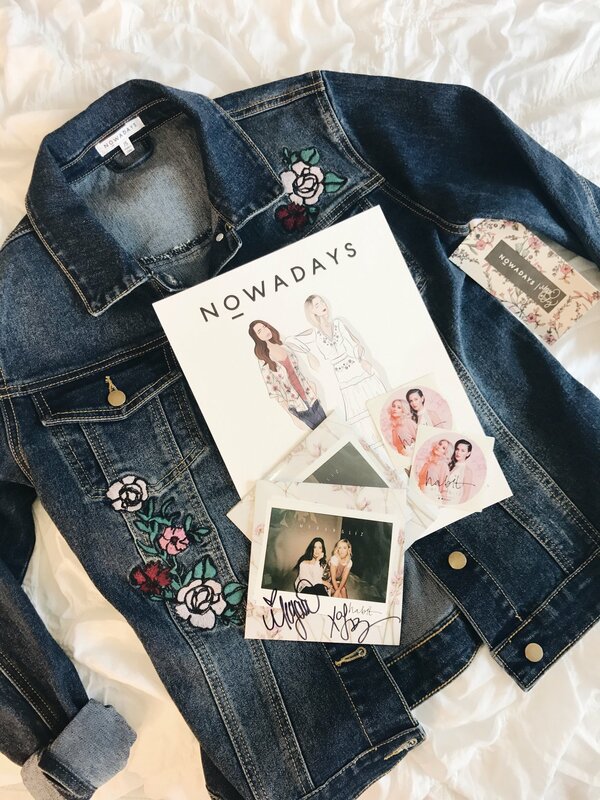 Be sure to tag us if you add it to your playlist! 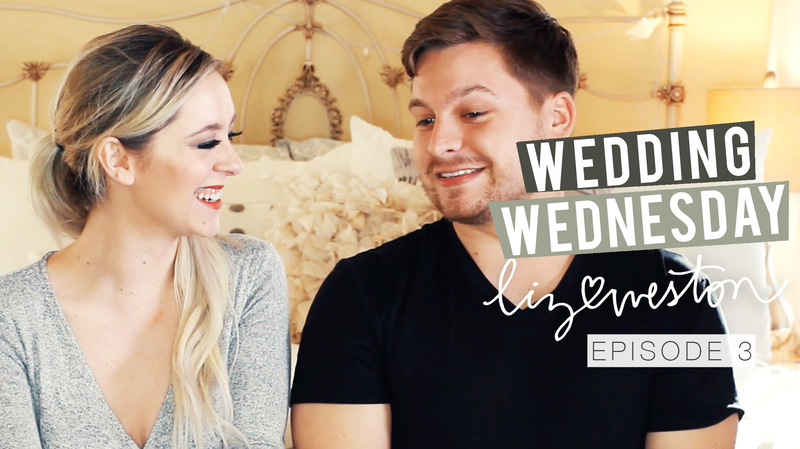 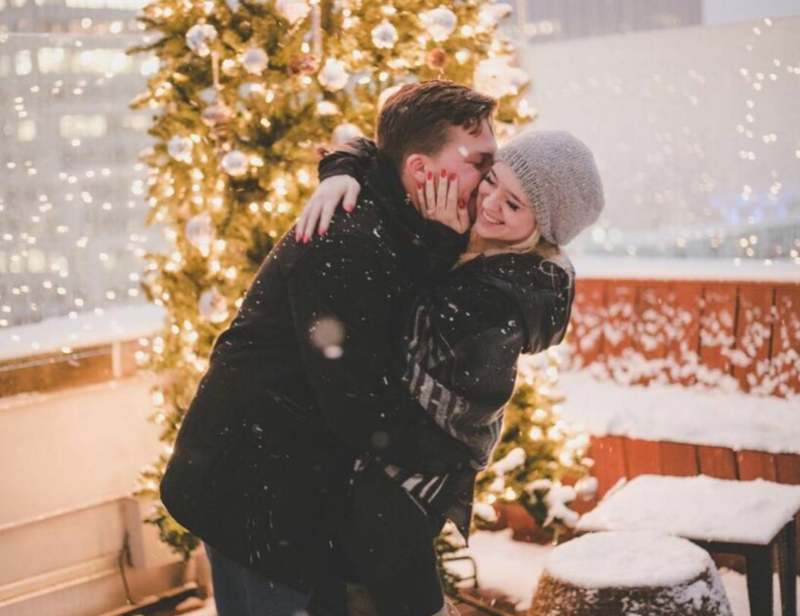 “Firsts” Relationship Edition with Liz! 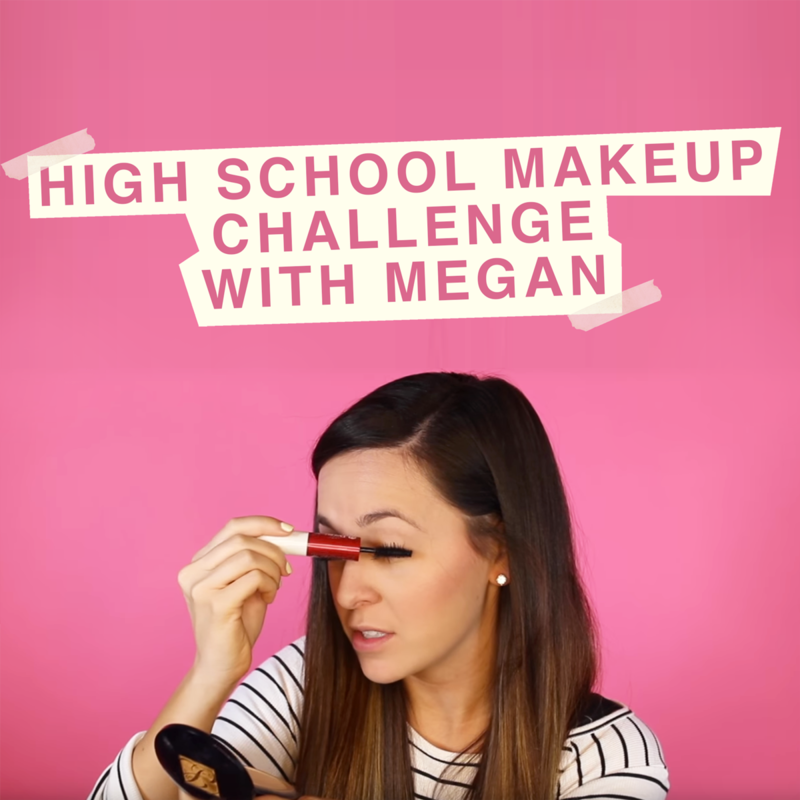 “Firsts” Relationship Edition with Megan!